This spring we brought 12 horses from Fet to breeding shows, 10 mares and 2 stallions. 8 mares got 1. prize. 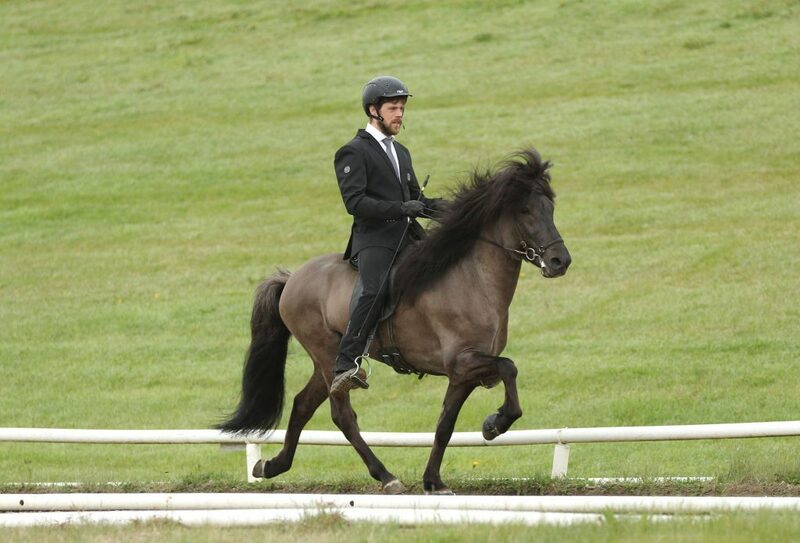 The mare with the highest judgement was Sigyn frá Feti, 5 years old with 8.39 in total. She received 8.48 for conformation and 8.34 for ridden abilities, among 9 for neck, withers and shoulders, back and crop and proportions. Then there’s the full sisters, Kilja and Mekkín frá Feti, who got the same mark in total, 8.33. 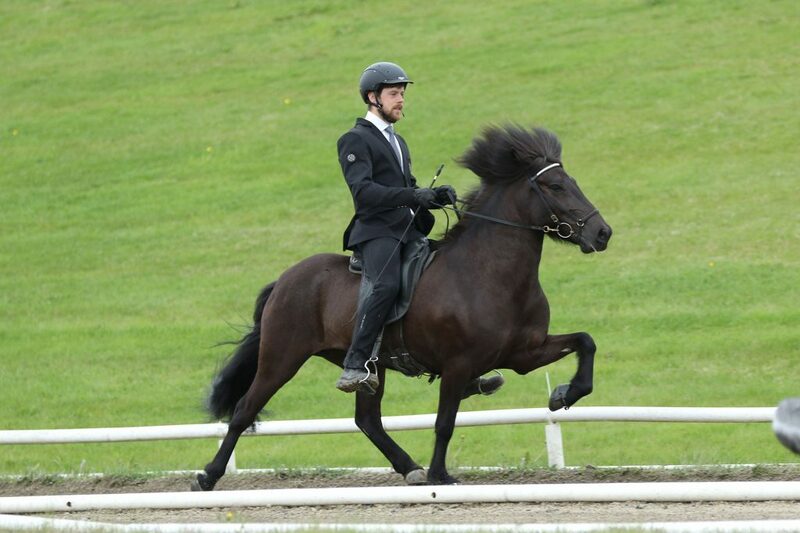 Kilja is a 6 years old 4-gaited mare with 8.33 for conformation and talent, among the marks was 9 for neck, withers and shoulders, trot, gallop, spiriti and general impression, along with 9.5 for tölt. Mekkín is a 5 year old 5-gaiter with 8.46 for conformation and 8.24 for ridden abilities, among the marks was 9 for neck, withers and shoulders, back and crop and joints. These three mares got qualified for Landsmót, which starts next week in Reykjavík. It will be fun to see them trying the track in the city. Then we also showed the 4 year old stallion, Andri frá Feti who got 7.97 in total. 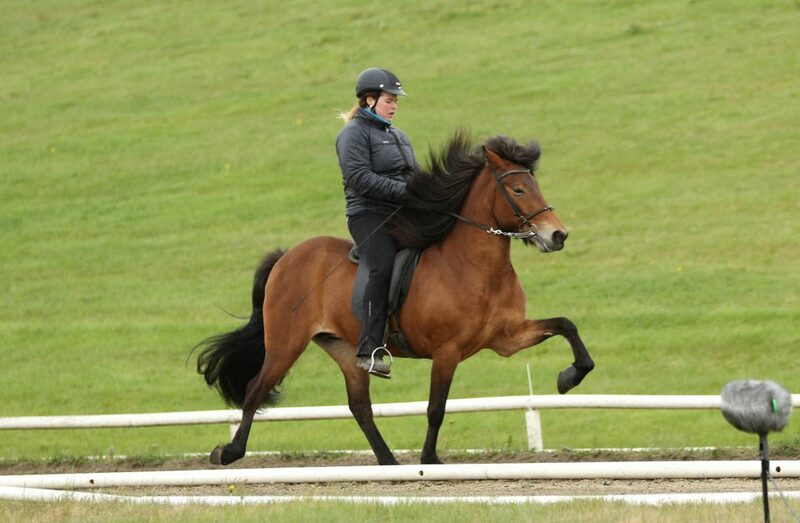 He received 8.14 for conformation and 7.85 for ridden abilities, among the marks was 9 for back and crop and 8.5 for neck, withers and shoulders, proportions, hooves and tölt. 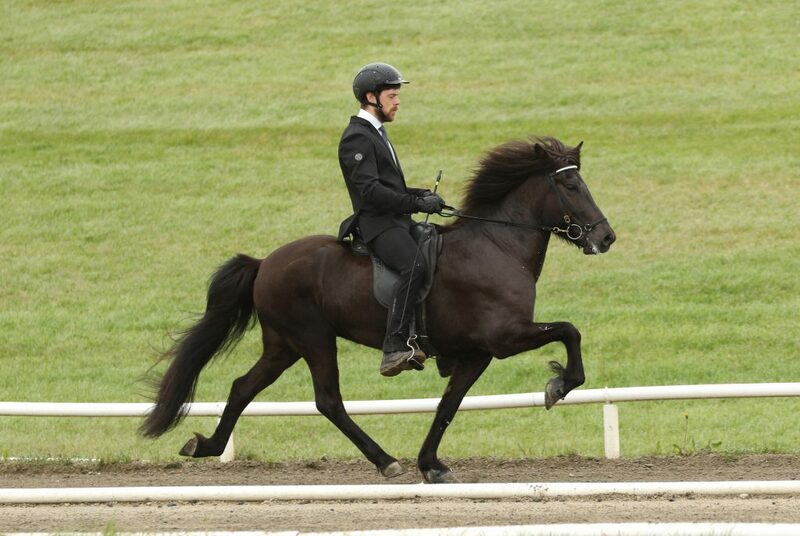 This is a big colt with long strides, who’s sired by Stáli frá Kjarri and our great Jónína frá Feti. 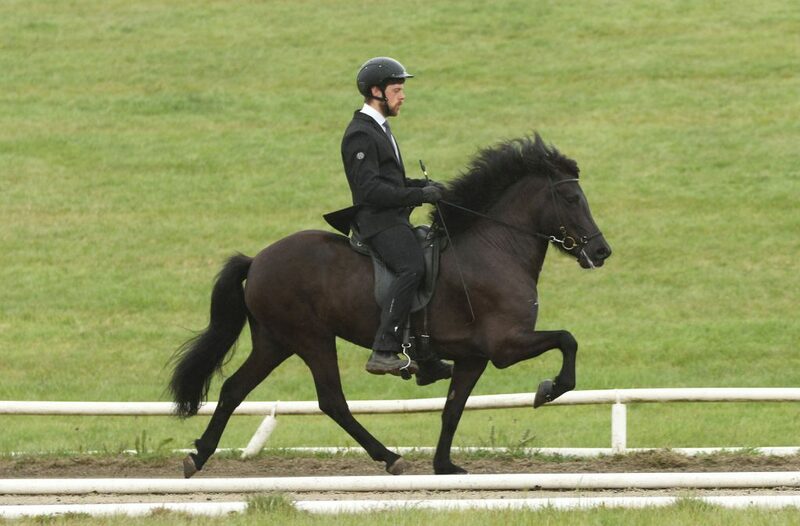 Dáð and Dröfn frá Feti are two 4 year old mares who also received fine marks according to their age. 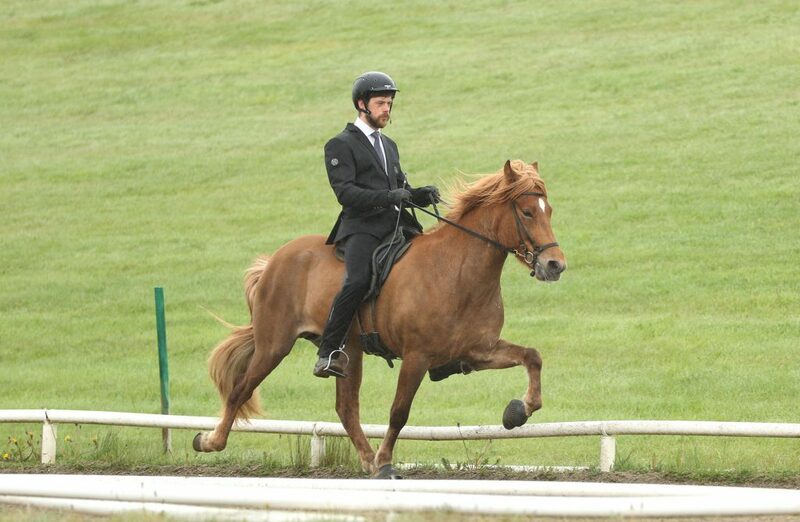 Dáð got 7.86 as a 4-gaiter and Dröfn got 7.97, among the marks was 9.5 for head. She’s a really handsome and lightly built mare, but she’s the little sister of Kilja og Mekkín, who are all by our Kreppa frá Fet. Dröfn is sired by Ómur frá Kvistum and Dáð is out of Edda frá Feti and Jarl frá Árbæjarhjáleigu. Both these mares will come to Landsmót next week, as a part of their father’s offspring group. Three 5 year old mares were evaluated and all received 1. prize. 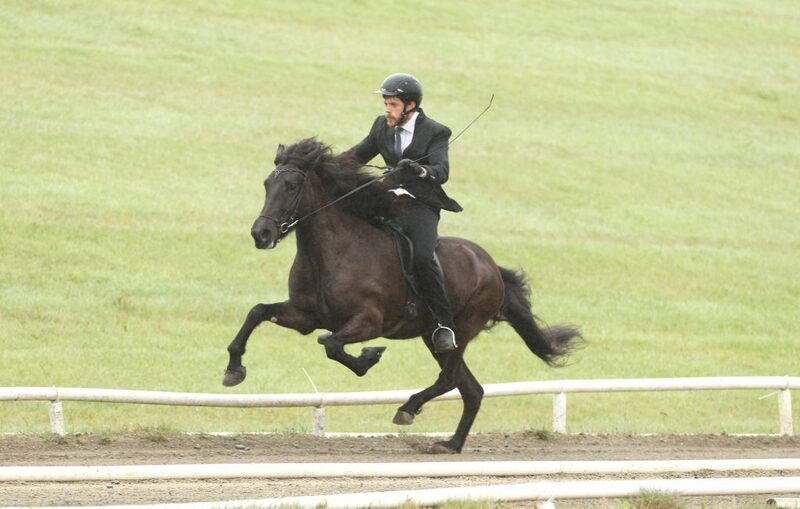 Malín frá Feti, out of Kiljan frá Steinnesi and the honorary priced mare Ösp frá Háholti. 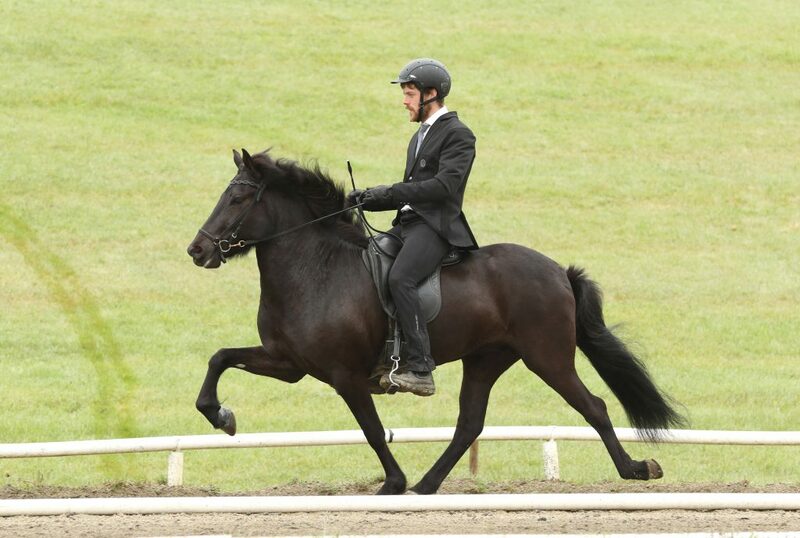 Malín received 7.92 for conformation and og 8.28 for ridden abilities, 8.14 in total. Gefn frá Feti is sired by Adam frá Ásmundasstöðum and Gjöf frá Feti. She received 8.27 for conformation and 8.06 for ridden abilities, 8.14 in total. Gefn is a very big mare but she measured 150 cm on withers. María Hlín frá Feti is out of Kiljan frá Steinnesi and Edda frá Feti. She received 8.31 for conformation, 7.87 for ridden abilities and 8.06 in total. María Hlín measured 149 cm on withers. The oldest of the lot is the 4-gaiter Gerpla frá Feti. She’s 7 years old sired by Dugur frá Þúfu and Svartafjöður frá Feti. 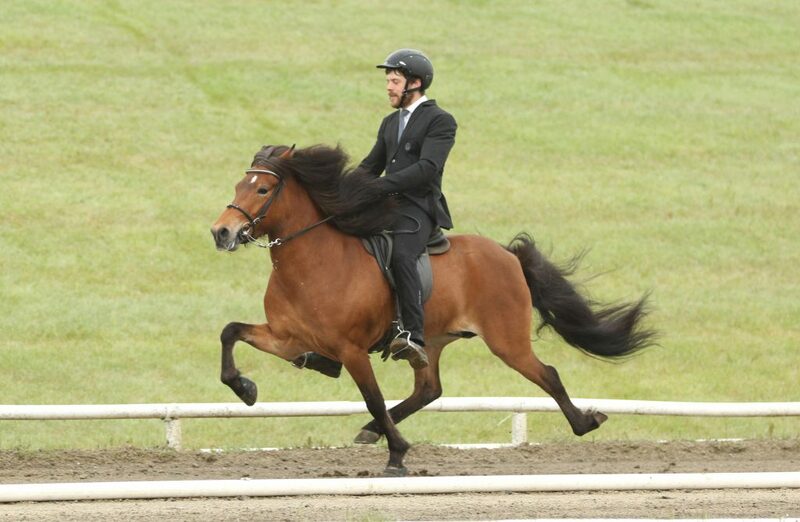 Gerpla received 8.36 for conformation and 8.27 for ridden abilities. She received 9 seven times, for neck, withers and shoulders, hooves, tölt, trot, gallop, spirit and general impression.